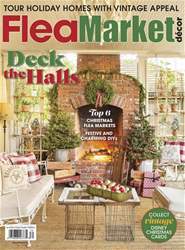 Partners Jeff and Jeffery use small vignettes to dress their Wisconsin home with holiday cheer. 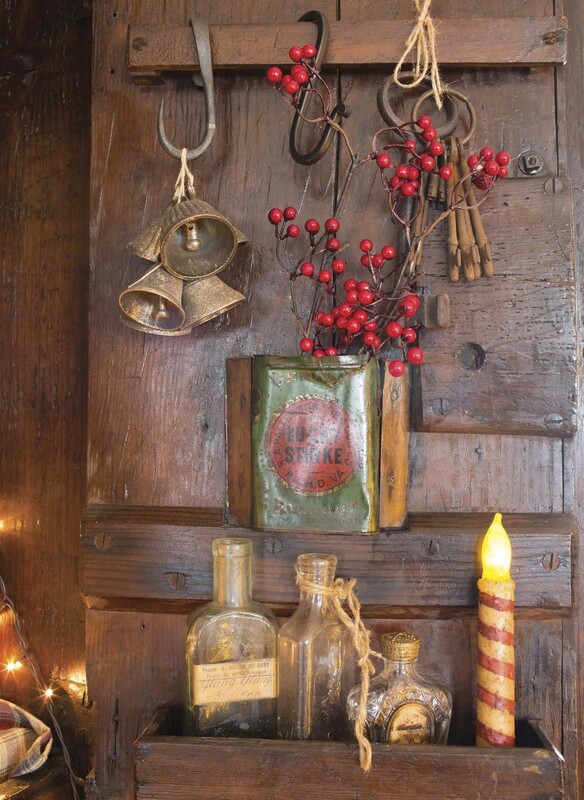 BRASS BELLS and old keys dangle from metal hooks, rings and twine against an old cabinet. The cabinet itself belonged to a former traveling salesman before the pair picked it up. Meanwhile, bright red berries pop out of an old-fashioned Lucky Strike tin, adding a burst of color to the otherwise neutral tones.